KARACHI: The total liquid foreign reserves held by the country stood at US$20,020.0 million on 05 January 2018. 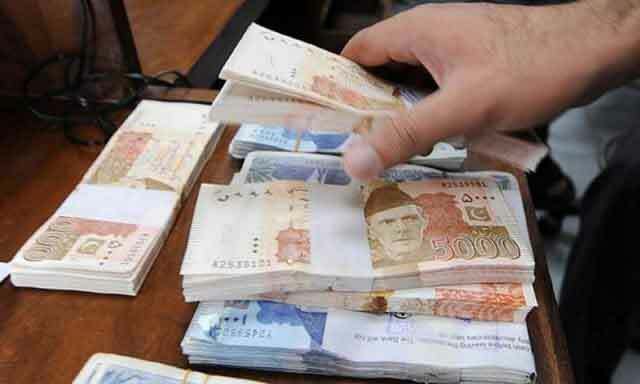 The break-up of the foreign reserves position is as under: Foreign reserves held by the State Bank of Pakistan: US$13,982.5 million; Net foreign reserves held by commercial banks: US$6,037.5 million; Total liquid foreign reserves: US$ 20,020.0 million, says a Press release. During the week ending 05 January 2018, SBP’s reserves decreased by US$124 million to US$13,983 million, due to external debt servicing and other official payments.